The only thing I would change on the Brewers is the TNR scripts. I like the colors (IMO it fits for a “brewery” team), the scripts are fine, and I absolutely love the cap logo. However, their throwbacks look nice as well, so I don’t really care what they do. The Middle Script, with the Navy BiG Logo equals the perfect modern Brewers look in my opinion. 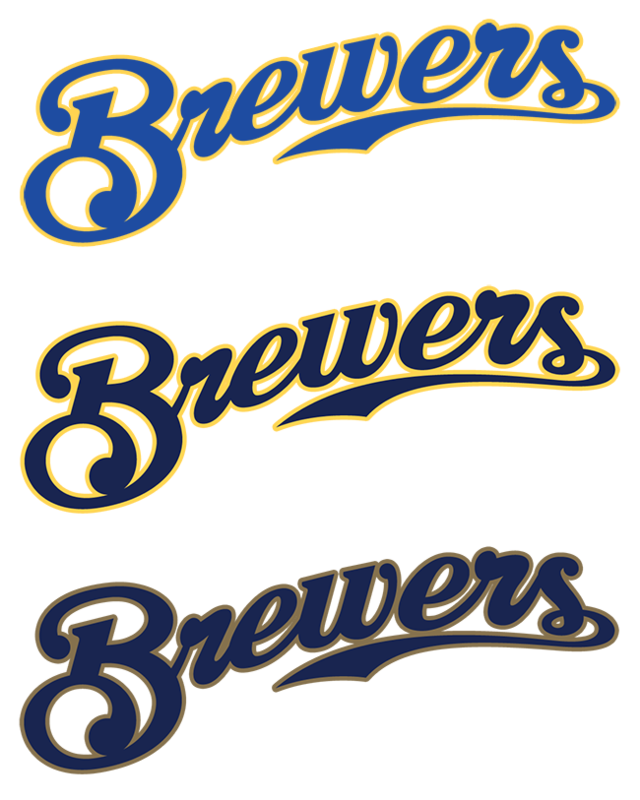 Also, can somebody please give an example of the messed-up Brewers logo? I know when things wet Digital, a graphic got messed up, but I've never been able to figure out what it is. Can somebody please show me? 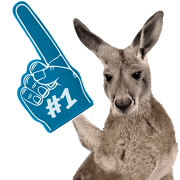 The little blue sliver between the "thumb" of the glove and the left side of the M should be white. But, as @Gothamite pointed out, the script is based on a style of branding that actual beer companies have moved away from. So how it could be considered a good look for the Brewers is not registering with me. 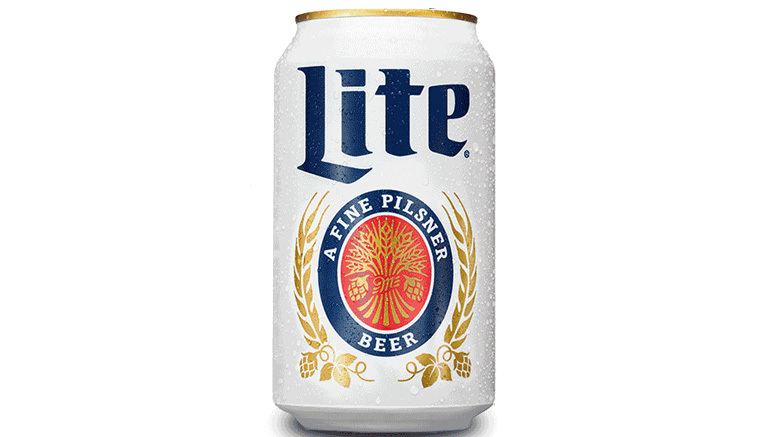 For instance, when the Brewers adopted their current look, Miller Lite's (which the uniforms clearly took their share of inspiration from) branding looked like this. Now, Miller Lite cans look like this. It's hard to not draw a parallel between this and the Brewers uniforms. Especially when the Brewers wore the uniforms that inspired the current "retros," Miller Lite cans looked like this. 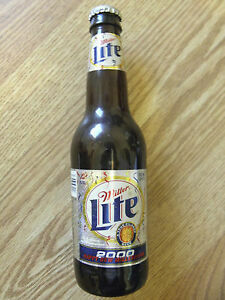 Miller Lite actually looked liked this in 2000 when the Brewers adopted the look. The point still stands that they need to update their look. You're right... I always associate the current unis with the opening of Miller Park which was the plan, if not for Big Blue (RIP). But it wasn't much longer before we saw the string of over-designed blue cans. 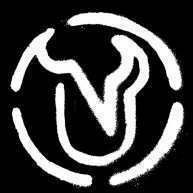 Their branding has gone completely in the other direction recently... and for reasons similar to why the Brewers need to. I've wanted forever for the Rockies to drop black and just own purple. Purple and white would lend itself to some very classic and timeless looks that would stand out because they're using a color that no one else does. Just because beer companies have changed their branding styles since the 2000s doesn't mean the Brewers can't still use that wordmark without still successfully implying their connection to the brewing industry. Nobody dodges trolleys anymore for one. Wish the Rockies would use white numbers with black outlines though. Black on purple is hard to read. However, in this case I think the overall point is more that over-designed beer logos/labels were a product of the early 2000's and that era is gone. Regardless of the team's connection to the beer industry they have an outdated look from that same era. Anyone ever noticed that the Dodgers back numbers always sits about 2 inches lower than all other teams? Wonder if they have their jerseys made up a different place. Just because they can doesn't mean they should... especially when it leads to the awkward phenomena we've seen over the past several years where 80% of the fans in the stands are wearing a totally different brand than the one on the field. It's not like you see LA fans wearing Brooklyn gear in the stands. In numbers comparable to how many Brewers fans you see in "retro" gear at Miller Park? The Cubs should have solid color numbers and names. Blue or red, but they don't need an outline. There are so many little things the Cubs could do to give their uniforms more of a classic feel. The current set seems a little dated (80's/90's) to me. 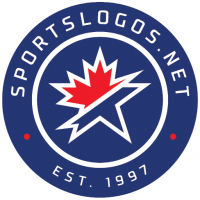 Don't even get me started on the awful 80's version of the primary logo with the super thick blue circle. Dial it back a bit with the weight of that stroke.